Will,I love the atmospheric drama of this Seascape. Thank you very much, Vrindavan!! Many thanks to you, Ellen!! This is a great shot! Love the light on the waves! Very grateful for your input, Roberto- thank you!! Fantastic picture, Will! The tones are incredible! ~Roberto. Your upbeat, encouraging comment is certainly appreciated, Jeanne, & thank you!! 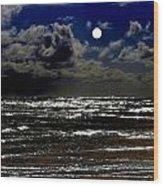 Thank you, Ann- pleased that you like it!! Thanks a lot, DiDi- most appreciated!! Wonderful image, Will. 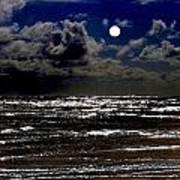 Love the moon's light on the clouds and the dark sea. 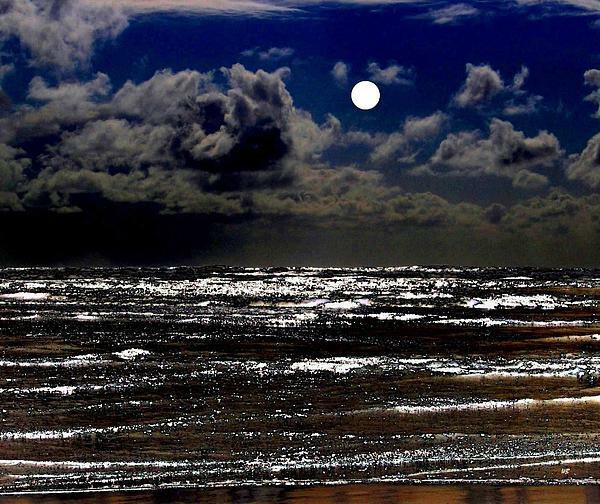 this is amazing....love the different textures of the water and the clouds and of course....love that moon! I sure do know it, Allen, and I'm very grateful that you took the time to comment on this image- many thanks!! 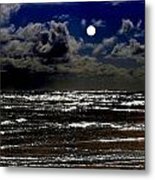 A dramatic photo design of the full moon shining down on the Pacific Ocean at beautiful Cannon Beach, Oregon, U.S.A. "Moon Over The Pacific"